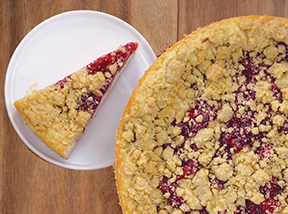 Celebrate National Cherry Pie Day! 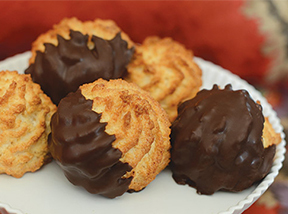 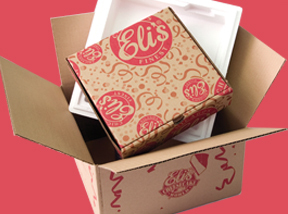 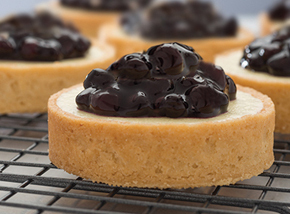 Sample & Save on Eli’s Mini Cherry Pies. 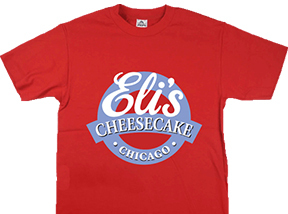 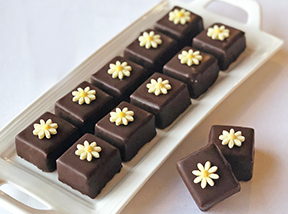 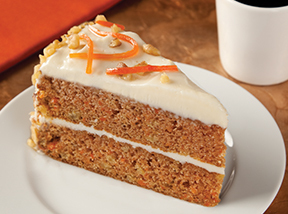 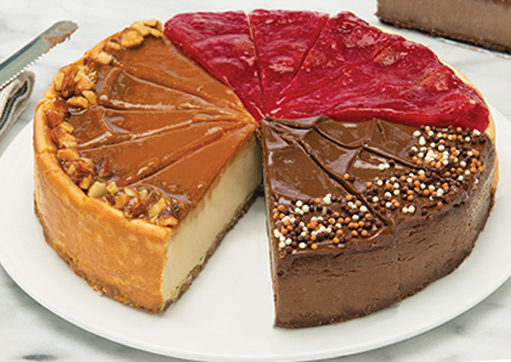 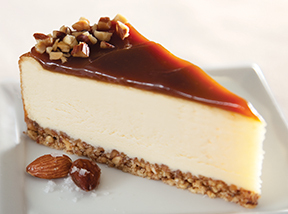 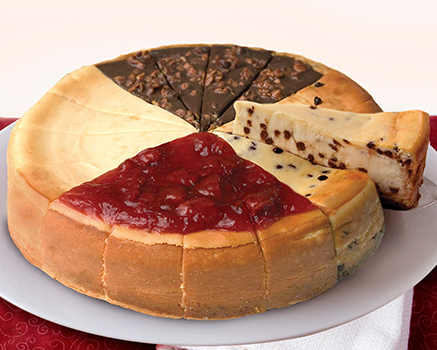 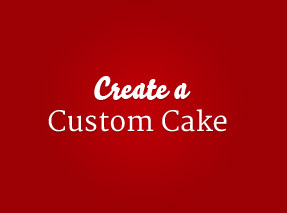 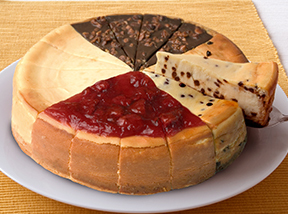 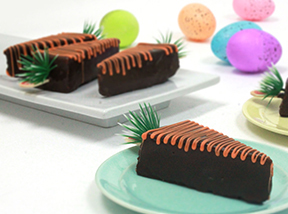 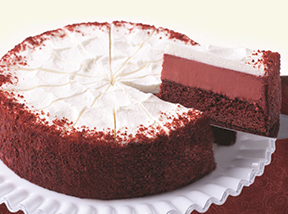 One day only in-store at Eli’s Cheesecake Bakery Café.